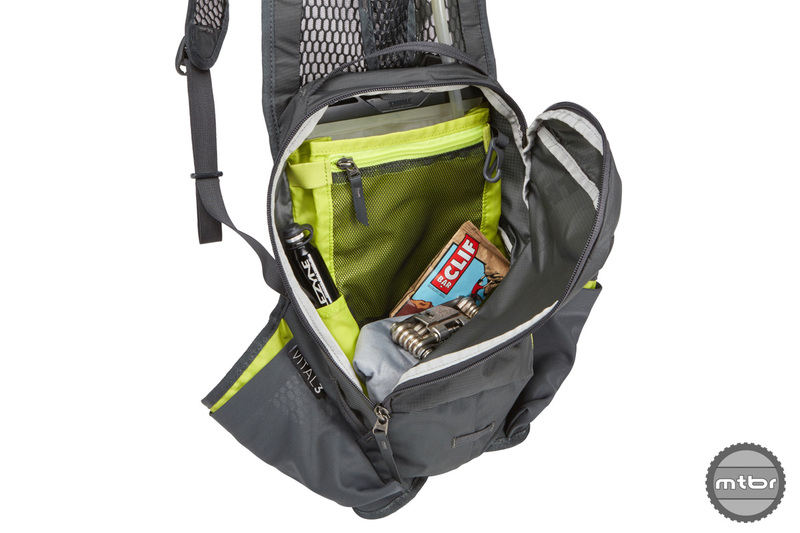 The Thule Vital features include a hands-free magnetic hose return system and convenient jersey-style pockets for quick access to nutrition, clothing, or tools without having to remove the pack. 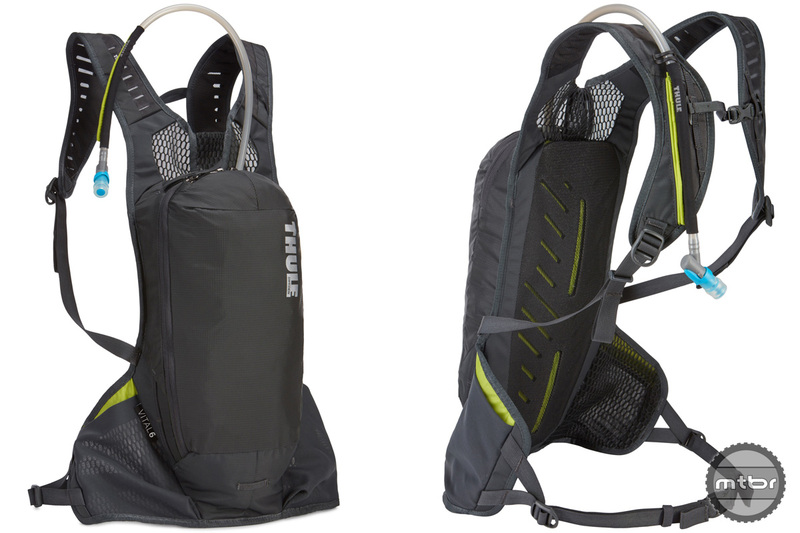 Heretofore best known for its myriad rack solutions, Thule has jumped into the hydration pack arena with its new Vital collection. 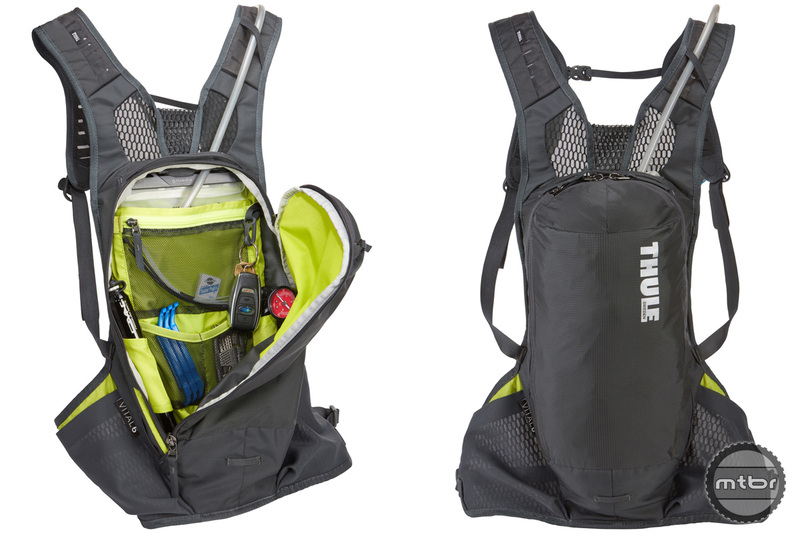 Available in three sizes, 3, 6, and 8 liter, the Thule Vital features include a hands-free magnetic hose return system and convenient jersey-style pockets for quick access to nutrition, clothing, or tools without having to remove the pack. 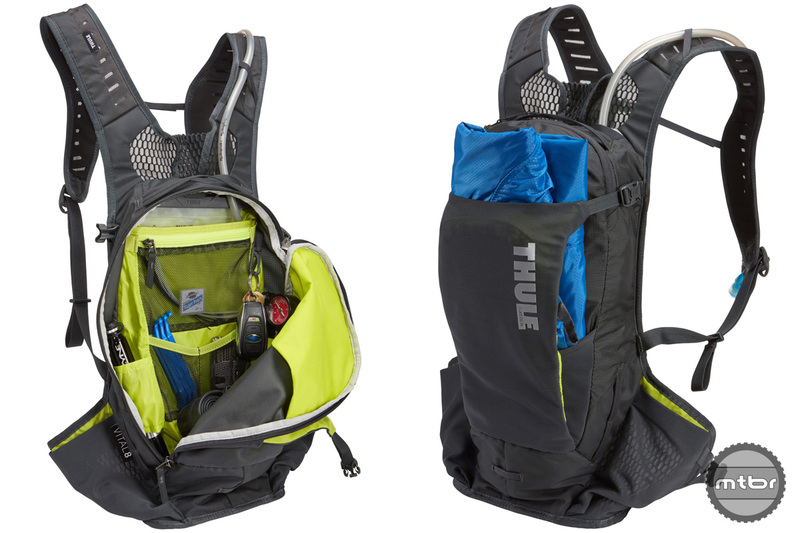 All Thule Vital packs come with Hydrapak reservoirs ranging from 1.75L to 2.5L sizes, and 3L to 8L of cargo storage while maintaining a low center of gravity. 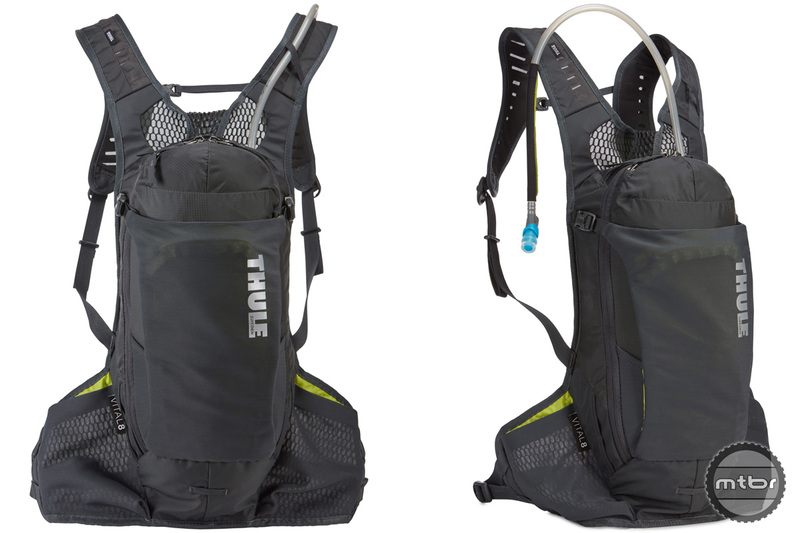 All Thule Vital packs come with Hydrapak reservoirs ranging from 1.75L to 2.5L sizes, and 3L to 8L of cargo storage while maintaining a low center of gravity. Additional features include a tail light attachment, a sternum strap for stability and comfort, and designated interior loops to carry a tire pump and shock pump. 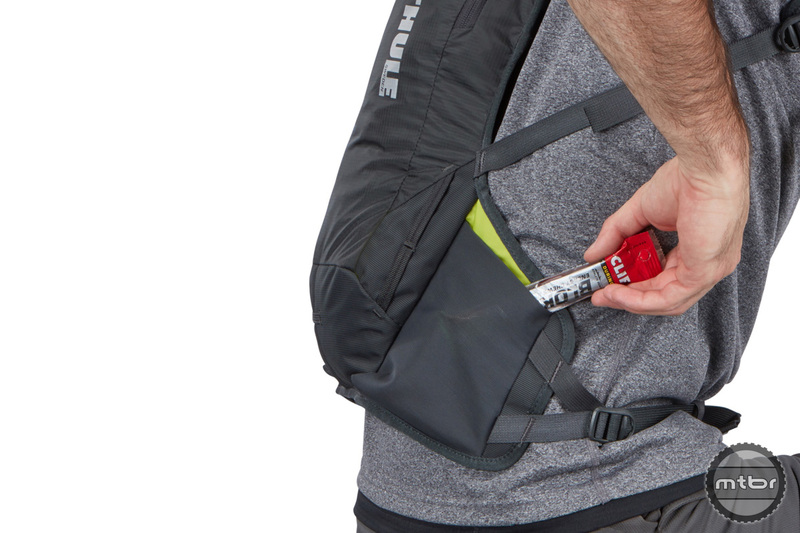 The Thule Vital collection will be available February 2018. 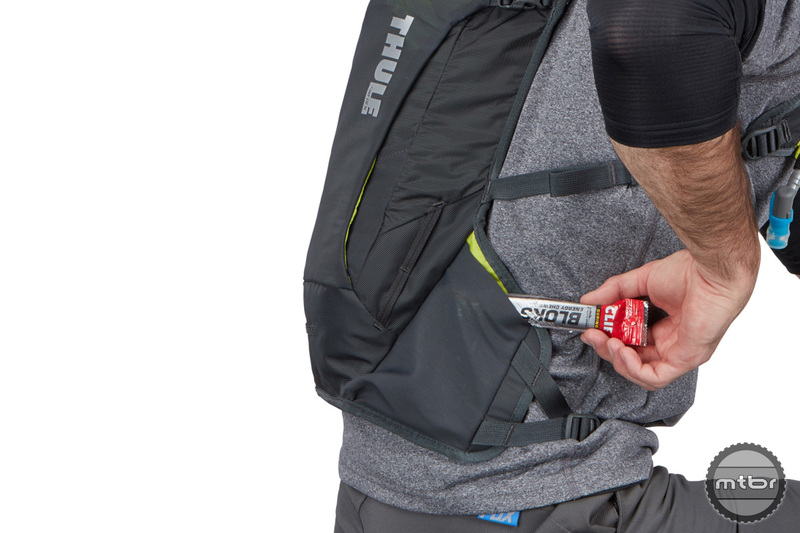 For more information, visit www.thule.com.